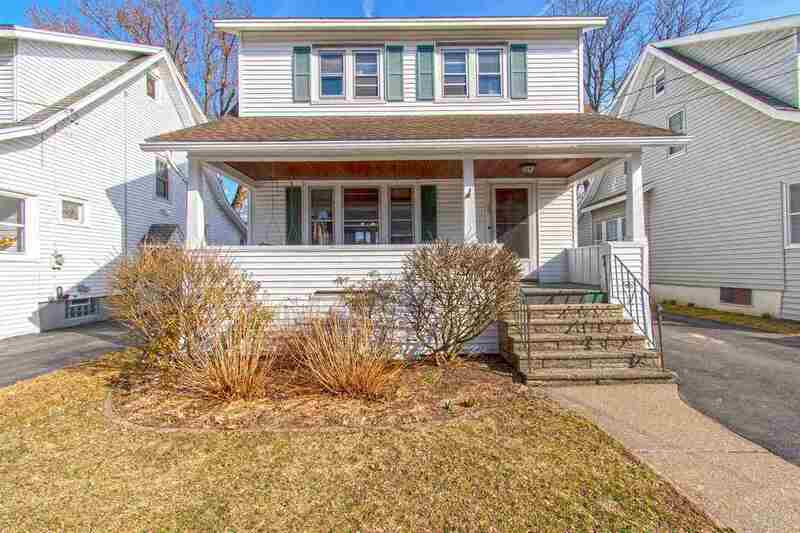 Charming home in walkable Albany neighborhood close to shops, restaurants, hospitals, colleges, schools. Home features hardwood floors throughout, spacious dining room, living room with lots of natural light, modern kitchen and bathrooms, fenced in yard perfect for entertaining. Lots of character including original woodwork, stain glass windows & built-in cabinets.